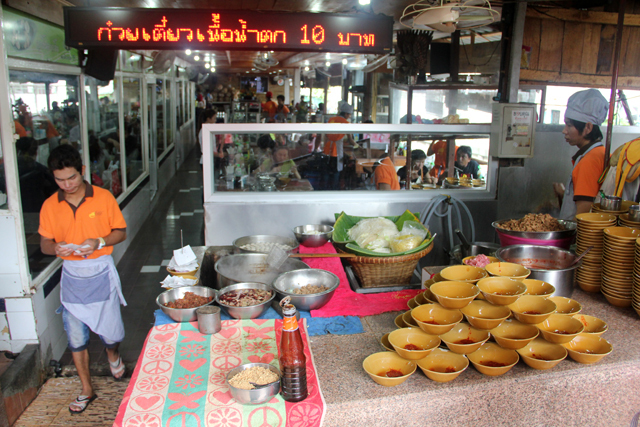 There are more varieties of soup noodles in Thailand than you can count on a few hands. While the Thai “tom yum” soup noodles are particularly famous, boat noodles are probably the most locally beloved noodle soup dish in Bangkok. A bowl of boat noodles begins with a choice of either thin, thinner or thick rice noodles, a few blanched sprigs of green morning glory, and normally either pork or beef. But for boat noodles, it’s not about the noodles themselves, but about the broth. The broth is a porky brew that starts with a spoon of pork blood that’s mingled together with a scorching hot scoop of pork soup so the blood curdles and creates a rich soupy gravy. 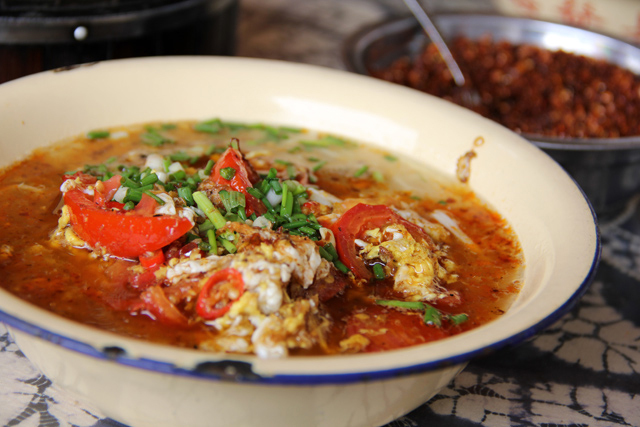 A bit of chili flakes and a spoon of spicy vinegar and you’re ready to begin slurping down boat noodles like a champ. Not only is Japan a country for seafood lovers, it's also a country that has a repertoire of soup noodle dishes to be proud of. 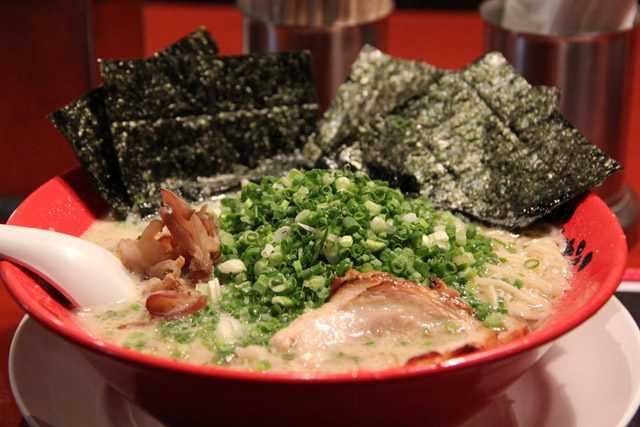 Great passion, fresh ingredients, and culinary precision is used in a good bowl of ramen. Ramen noodles are most often made with wheat and combined with a fish or meat flavored broth. Nearly every part of Japan has its own unique recipe for ramen – a varied flavor of soup or specialized extra ingredients. A conversation about Vietnam doesn’t last long without the mention of pho – the country’s ubiquitous noodle soup. 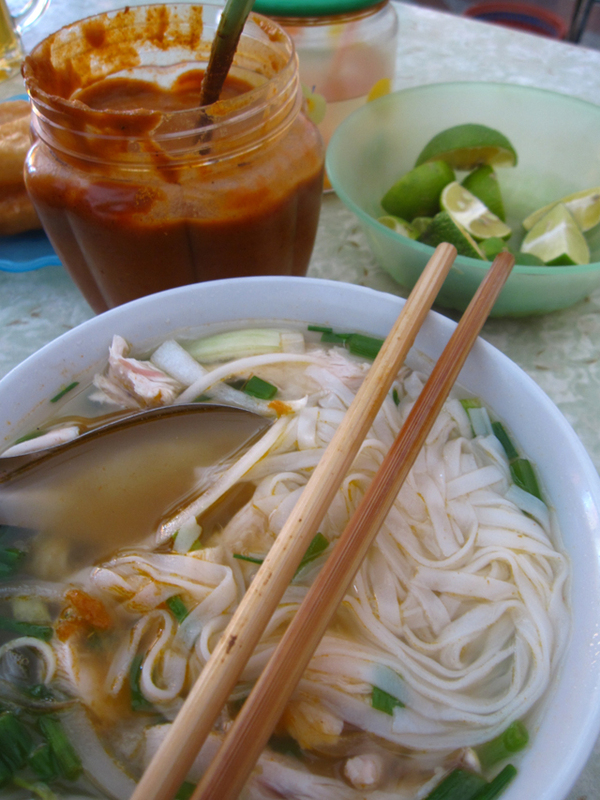 Though there are many different styles of pho, the basics of the dish consists of rice noodles swimming in a meat flavored broth (both beef and chicken are very popular). What makes a great bowl of pho are the herbaceous toppings that often include bean sprouts, sweet basil, onions, and a squeeze of lime. Pho is available all over the streets of Vietnam. 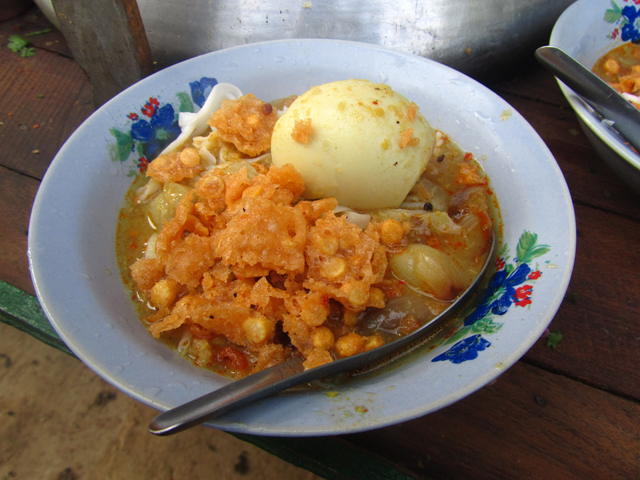 One of the staples and widely available dishes in Burma is a rice noodle soup dish known as mohinga. It’s most common as a morning meal, however it can be found throughout the day as well. The noodles used are freshly prepared soft rice vermicelli and the soup is more of a thick stew curry rather than a watery soup. The curry is commonly made with fish, chickpea flour, and a host of seasoning ingredients. Garnish a bowl of mohinga with a squeeze of lime, crushed pieces of chickpea fritter and some cilantro. There are plenty of tasty soup noodles from around Asia, but all the countries in Asia serving soup noodles have China to thank. Chinese ancient culinary discoveries and ideas have influenced the entire continent (if not world). Lamien, also referred to as hand pulled noodles, are flour based noodles made by stretching and folding dough multiple times. The process takes great expertise and those with the most experience can create an entire bowl of noodles that consists of just a single thin strand. The unique cooking process and the freshness of lamien makes it one of the best noodles in the world. Asia is a haven for noodle soup lovers, and though there are hundreds of choices, these five dishes shouldn't be missed. Ohh.. boat noodles! I’d be curious to try the one from Myanmar. Sounds tasty! The pictures remind me of Mexican soups! you should try writting a piece on them, my favorite is Pozole! Now i am hungry :) during our wolrdtrip i wish will eat all those noodle! I love all of them..well, I’ve never been to Myanmar so never tried those…but I’m sure I’d love them. Spicy?